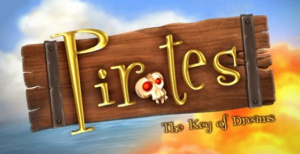 Is this pirate based game worth your pieces of eight or should it walk the plank? 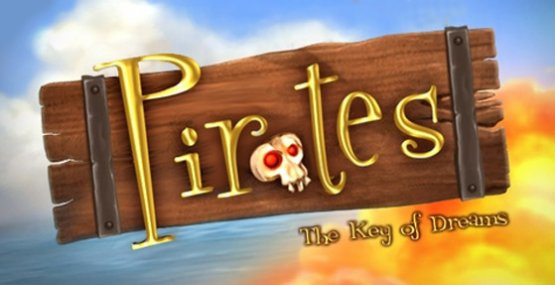 Pirates: The Key of Dreams was originally meant to be released as one of the launch titles in Europe. For whatever reason, this failed to happen, but two months it has finally come out and perhaps lost some of its thunder. 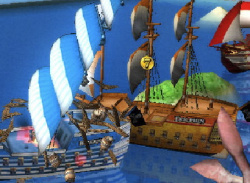 Interestingly it is a prequel to an upcoming DS game by the name of Pirates: Duels on the High..